Cirque du Soleil is coming to Allentown, PA this month!  In this post, the Lehigh Square Blog is highlighting the exciting arrival of Cirque du Soleil and everything you need to know about their visit. Keep reading to find out more about Cirque du Soleil, including when and where you can catch their performances right here in Allentown. The Cirque du Soleil will be performing at the PPL Center in Allentown, PA on Thursday, November 9th through Sunday, November 12th with a total of seven performances overall. Friday, November 10 at 4 p.m. and 7:30 p.m.
Saturday, November 11 at 4 p.m. and 7:30 p.m.
Sunday, November 12 at 1:30 p.m. and 5 p.m. The Cirque du Soleil will be performing one of their signature productions known as Varekai. 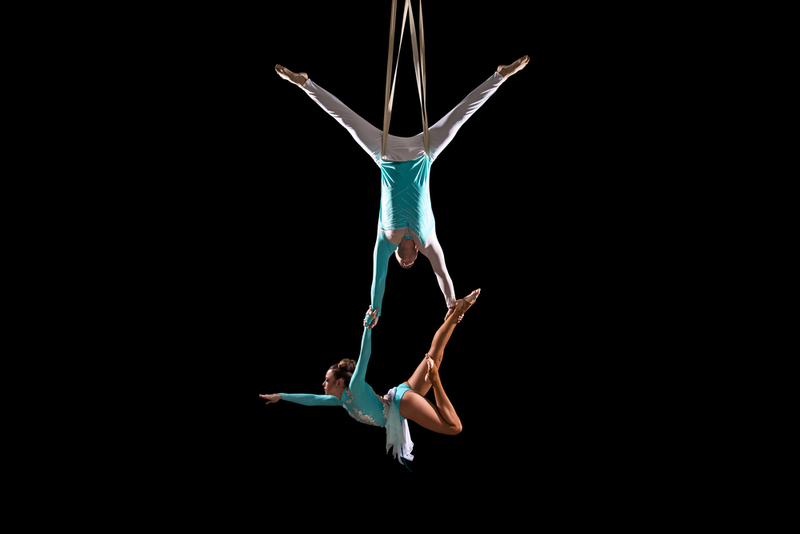 Audiences can expect jaw-dropping and mind-blowing performances from the amazingly talented acrobatic and dance performers. Prepare to be transported to an extraordinary world, deep within a forest at the base of a volcano, a world called Varekai. In the language of the gypsies, the word Varekai means “wherever.” This unexplainable performance pays tribute to the wanderers of the world, as well as the spirit and art of the circus. Will you be attending one of Cirque du Soleil’s performances here in Allentown, PA this month? Let us know by leaving a comment. Have a great month here in Allentown, PA or wherever you might be!